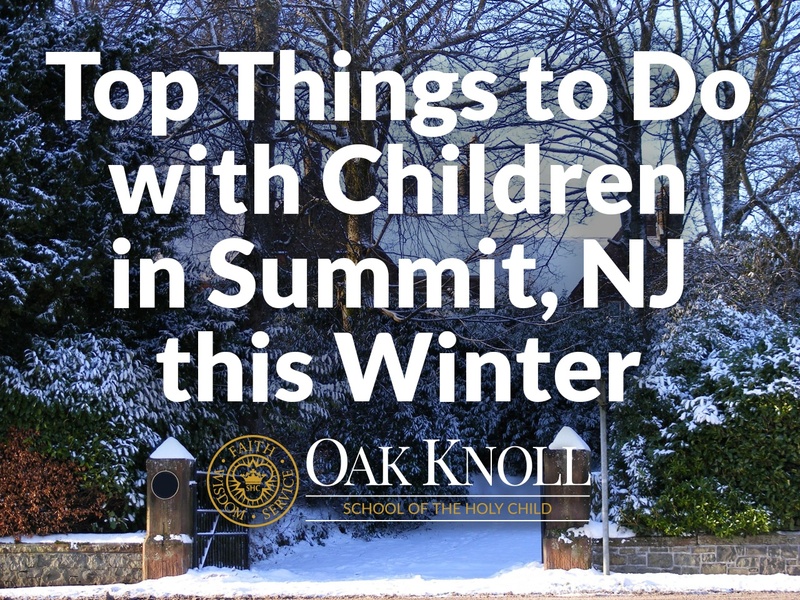 School is out for the day and you have super energetic children in your car on the way to ... where? When the kids don't have any organized sports, dance or music classes after school, you still have quite a few hours to kill in between pick-up and dinnertime. 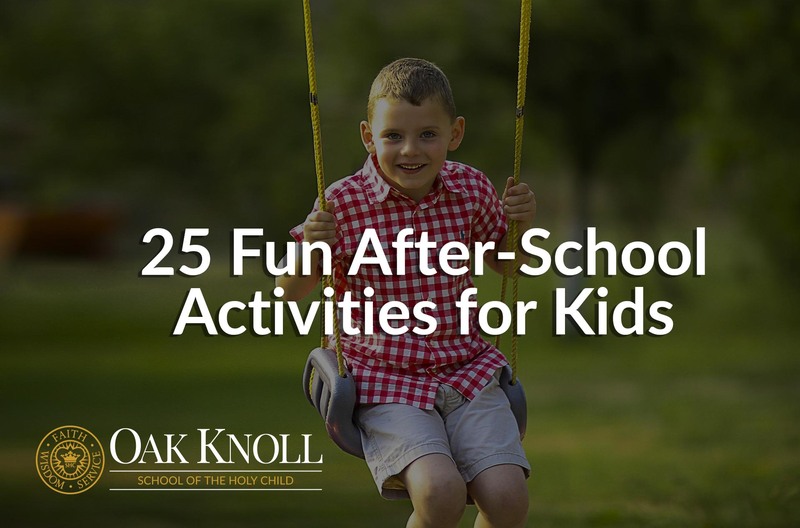 Depending on your type of child, or their particular mood on a given day, it's good to have a few ideas in your back pocket that are both high-energy or relaxing, mentally stimulating and educational, or just plain fun.